We offer a wide variety of grab bars to fit the look and style of your home. 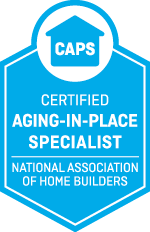 Having a professional install your grab bars is the best way to ensure safety during use of the grab bars, as well as having them be aesthetically pleasing in your home. Handrails prevent injury at home every day across America, providing support to people who may be susceptible to falling at home. They also can help make transfers and keeping your balance easier. 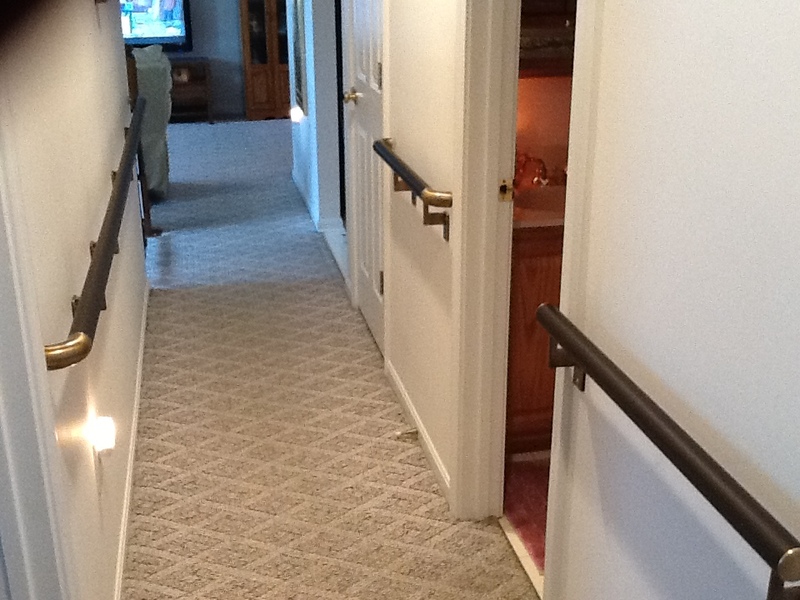 Professional installation of hand rails is important for the safety and look of the hand rails in your home. 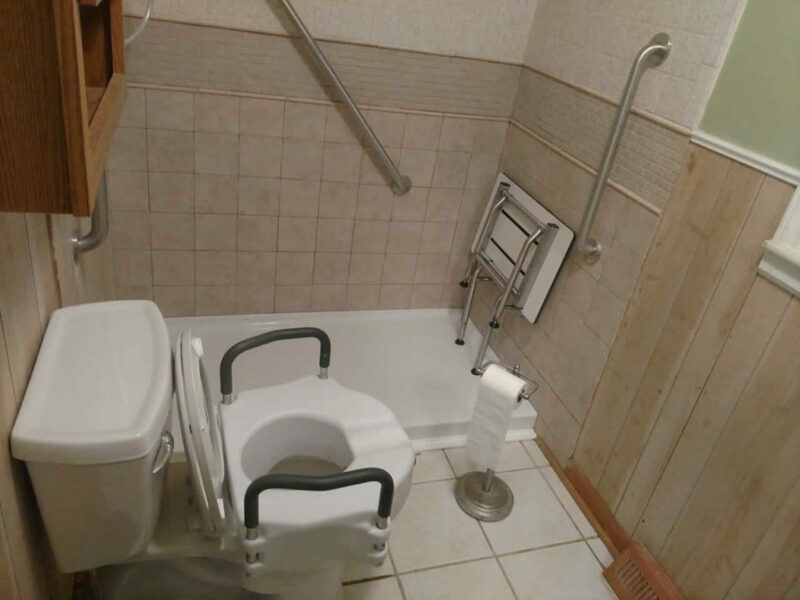 We offer a wide variety of hand rails to help match the interior of your home and give you a safe and accessible solution that is ADA compliant.